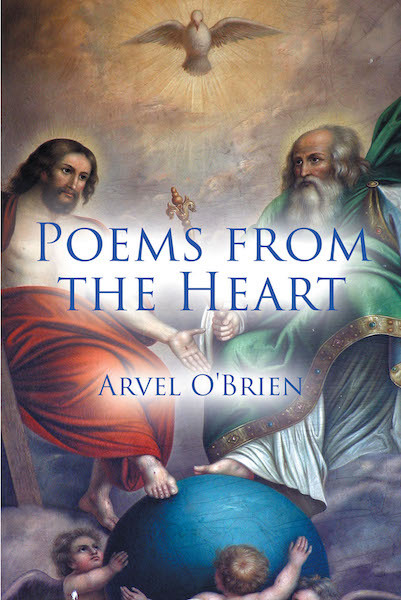 These poems were written as inspired by God. The author wants to share God's word through God's inspired word and prays that all who reads these poems will realize the importance of reading and sharing God's word. In addition, how true love magnifies the relationship magnifies the relationship in marriage.